Zevolli, G. 2016. ‘When Hip Hop Met Glam: The Disidentifications of Mykki Blanco’. In: Chapman, I. and Johnson, H., eds. 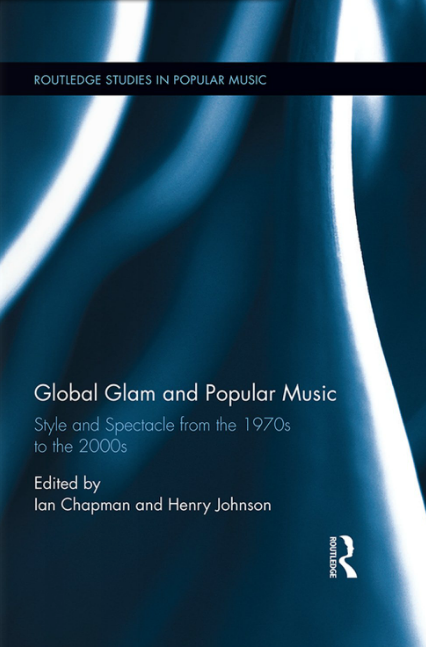 Global Glam and Popular Music: Style and Spectacle from the 1970s to the 2000s. London and New York: Routledge, pp.169-181.